The American Prize is pleased to announce the winner of The American Prize in Choral Performance (community chorus division), 2011. 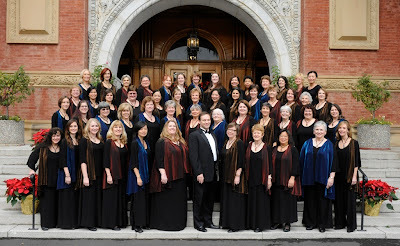 The Pacific Lutheran University Choral Union was established in 1984 to create an ensemble that would bring together singers from the surrounding community, PLU faculty and staff, alumni and students. The 80-voice ensemble performs three or four concerts each academic year, singing both major choral works and programs of shorter works. 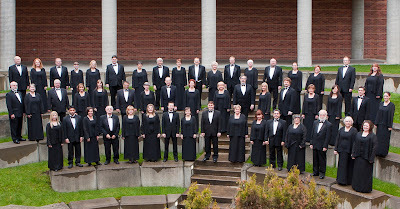 Choral Union has performed for regional and national conventions of the American Choral Directors Association, and has performed four European tours. 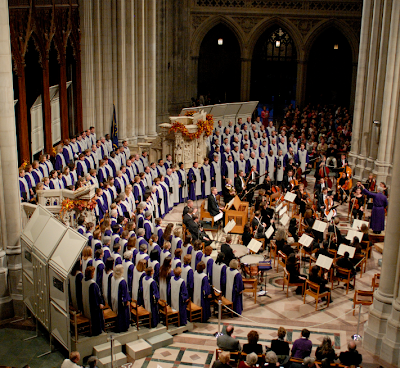 Cathedral Choral Society, J. Reilly Lewis, director, Washington National Cathedral, Washington, D.C. placed third. 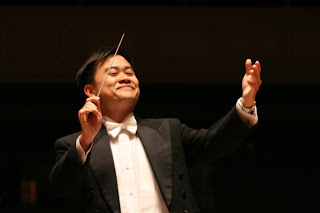 The American Prize is pleased to announce the winner of The American Prize in Conducting (community chorus division), 2011. 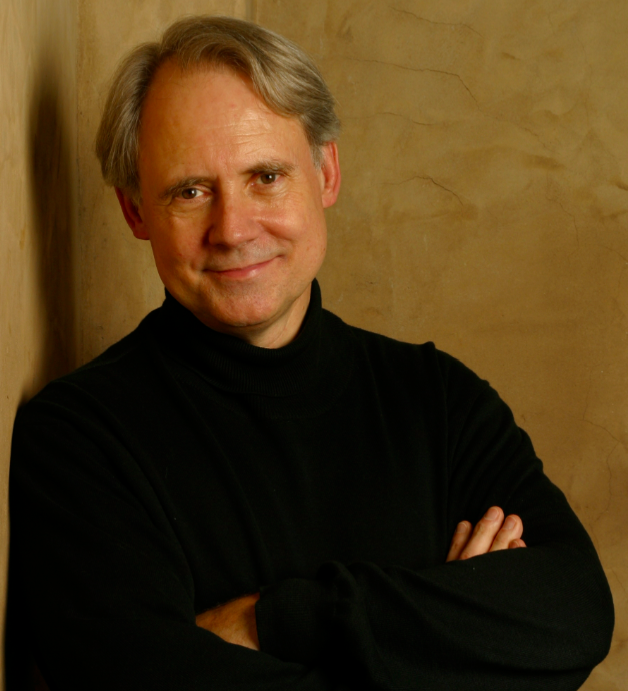 Dr. Richard Nance is currently associate professor of music and conductor of The Choir of the West and the Choral Union at Pacific Lutheran University in Tacoma, Washington USA. 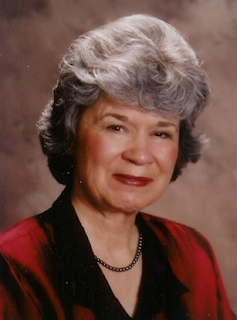 Nance holds bachelors and masters degrees from West Texas A&M (then West Texas State University) and the DMA degree from Arizona State University. 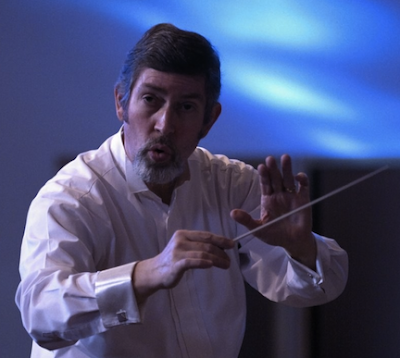 Dr. Nance has studied conducting with Hugh Sanders, Douglas McEwen and David Stocker and studied composition with Joseph Nelson and Randall Shinn. 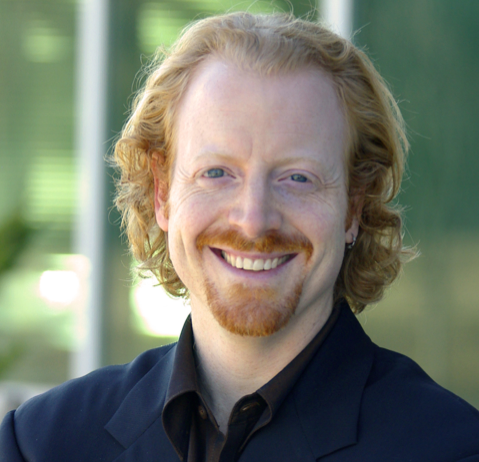 Daniel Hughes, Conductor of The Choral Project, San Jose, CA, placed second. J. Reilly Lewis, director of the Washington National Cathedral Choral Society, Washington, D.C., placed third. 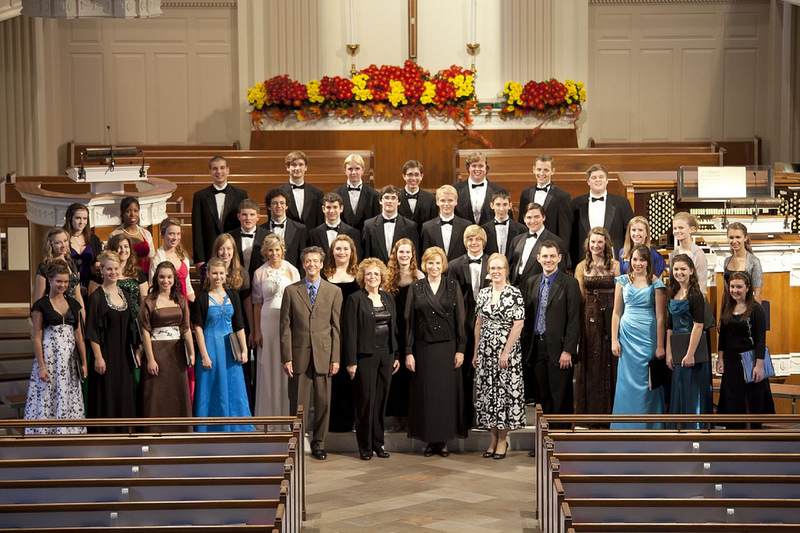 The American Prize is pleased to announce the winners of The American Prize in Choral Performance (high school division), 2011. 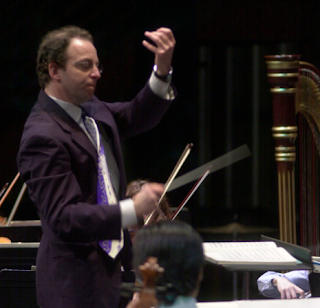 There was a tie between the top two finishers for the Prize this year. 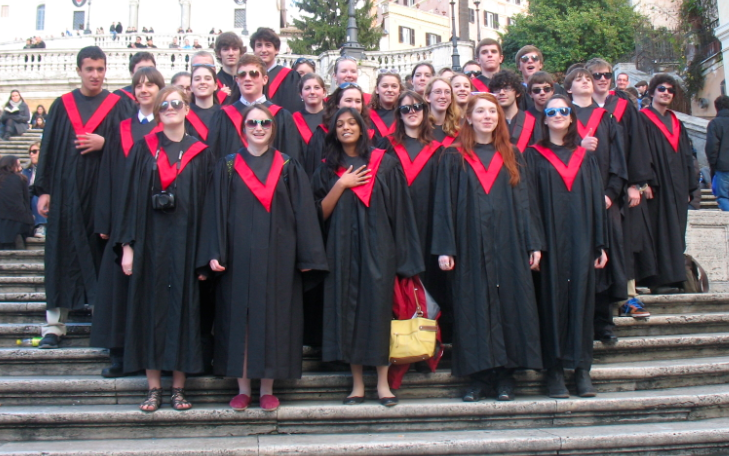 Lyrics is the honors SATB choral ensemble at Longmeadow High School. 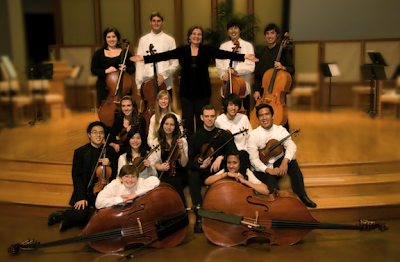 Each April, approximately 100 students in grades 8-11 audition for a place in the choir for the following year. This year’s ensemble numbers 45 singers, grades 10-12. 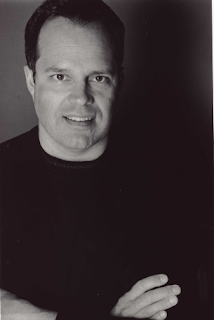 Lyrics meets as a class 3-4 hours weekly. Additionally, student section leaders run weekly rehearsals outside of school. 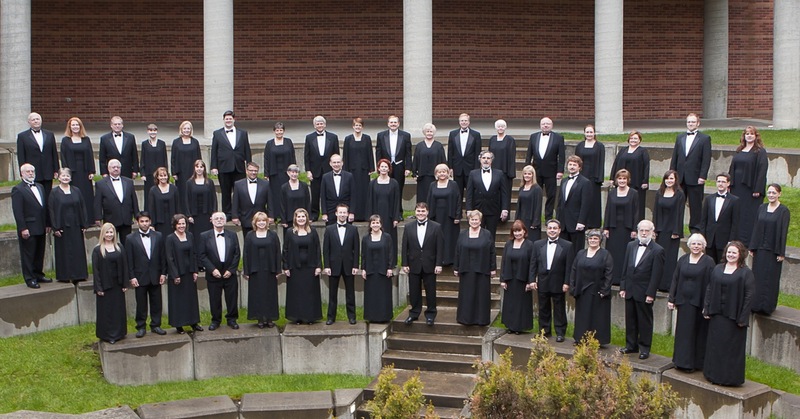 Lyrics has consistently earned gold medals in state festivals, and has toured in Europe and the US. 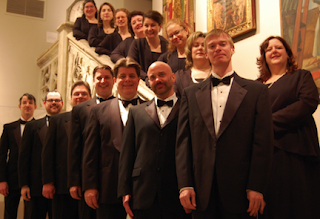 The Junior Mendelssohn Choir of Pittsburgh is an educational outreach program of the Mendelssohn Choir of Pittsburgh. 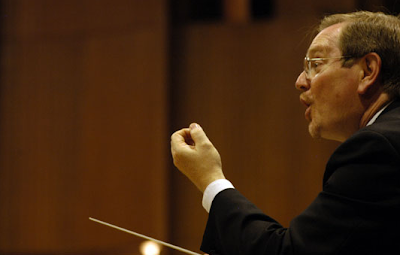 Founded by Robert Page and Christine Jordanoff, the Jr. Mendelssohn Choir will celebrate its 25th anniversary this season. 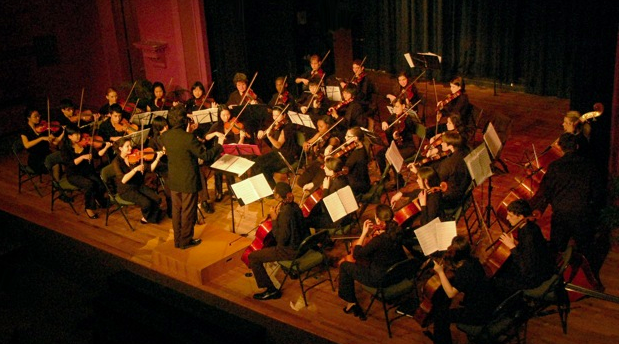 High school students from throughout the greater Pittsburgh area are eligible to audition. 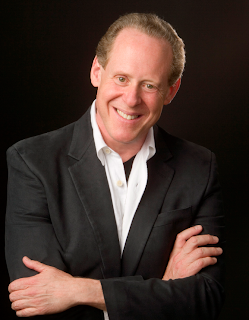 During its ten-week season, a portion of each Jr. Mendelssohn rehearsal is spent in coaching sessions with singers from the professional core of the Mendelssohn Choir. 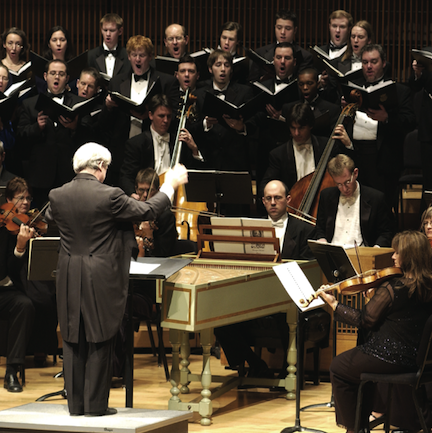 The season culminates in a concert featuring a major choral/orchestral work and a variety of a cappella repertoire. The Huron High School A Cappella Choir, Richard Ingram, conductor, Ann Arbor, MI, placed second. The American Prize is pleased to announce the winner of The American Prize in Orchestral Performance (professional orchestra), 2011. Founded in 1926, the Pensacola Symphony Orchestra (PSO) is the longest continually-operating professional orchestra in Florida. Under the direction of Maestro Peter Rubardt since 1997, PSO has continued to achieve artistic excellence in bringing live symphonic music to the Pensacola community. To fulfill its mission today, the Symphony performs Masterworks and Pops concerts in the historic Saenger Theatre, has open dress rehearsals, free family concerts, and extensive music education programs in partnership with public schools. Edison Symphony, Judith Morse, music director, Edison, NJ, placed second. 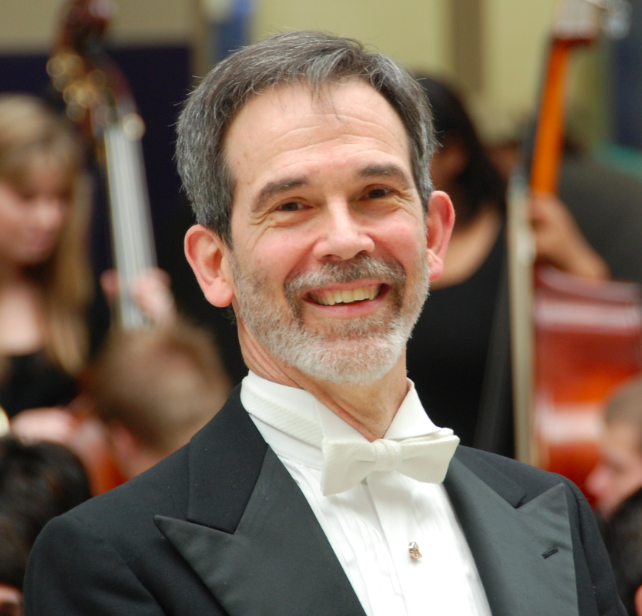 Western Piedmont Symphony, John Ross, music director, placed third. The American Prize is pleased to announce the winner of The American Prize in Conducting (professional orchestra), 2011. 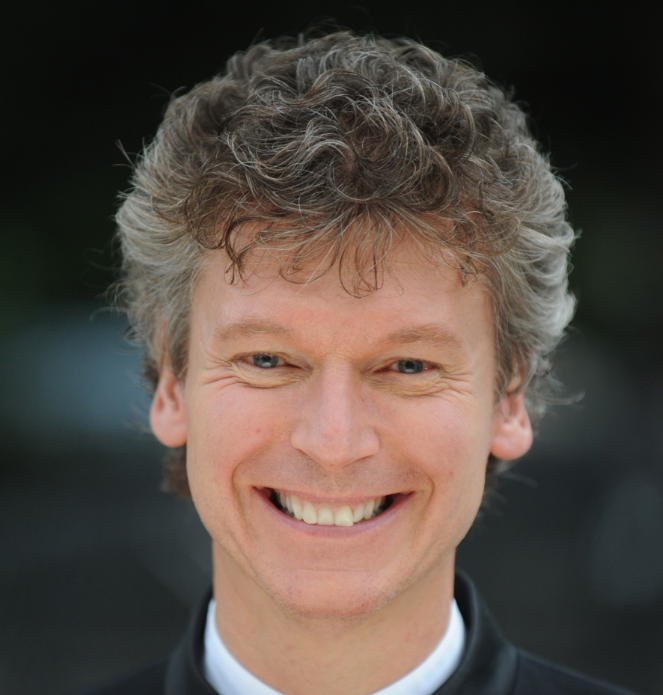 Christopher Zimmerman is currently in his 2nd year as Music Director of the Fairfax Symphony Orchestra, having been appointed from an international pool of over 250 applicants. 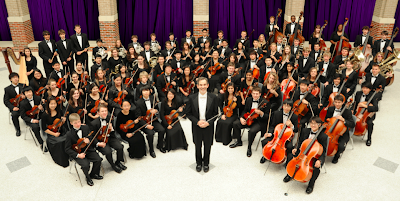 Previous posts include the Music Directorships of the Symphony of Southeast Texas, Bangor Symphony and the City of London Chamber Orchestra. 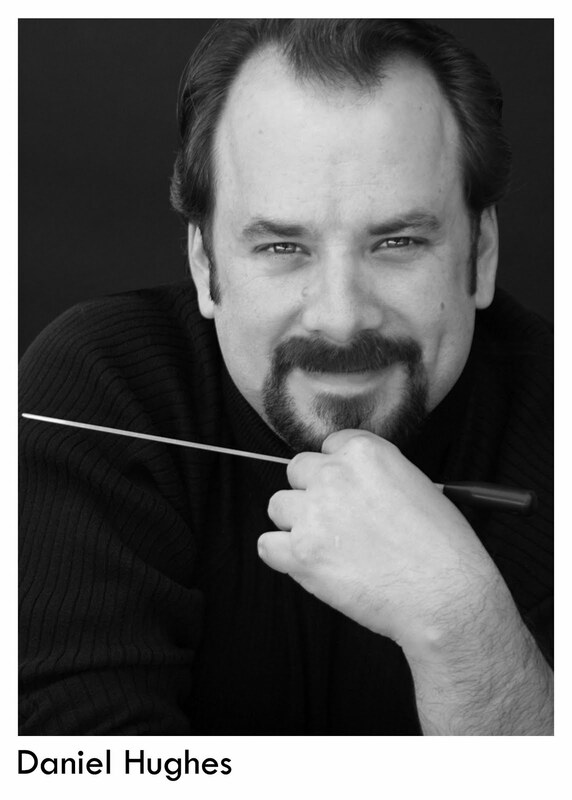 Mr. Zimmerman has also served on the conducting faculty at the Cincinnati College-Conservatory of Music and at the Hartt School as Head of Orchestral Studies. Travis Jürgens, Music Director/Conductor, Philharmonia of Greater Kansas City, MO, placed second. 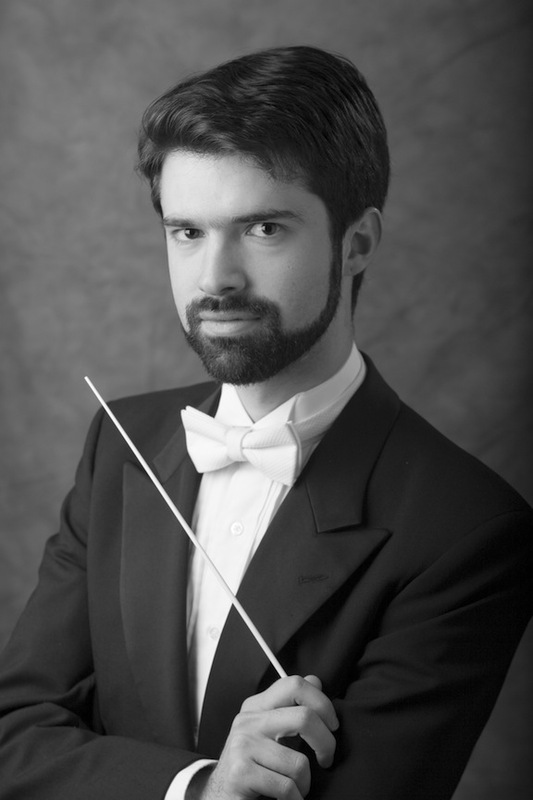 Benjamin Rous, Associate Conductor of the Virginia Symphony Orchestra, Portsmouth, VA placed third. 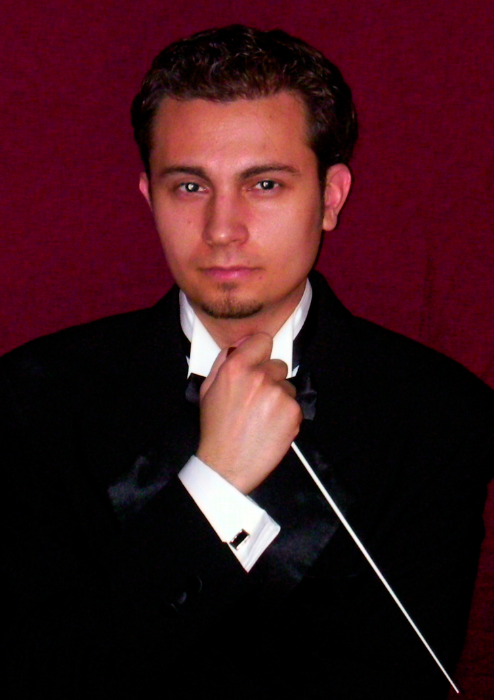 The American Prize is pleased to announce the winner of The American Prize in Orchestral Performance (college/university), 2011. 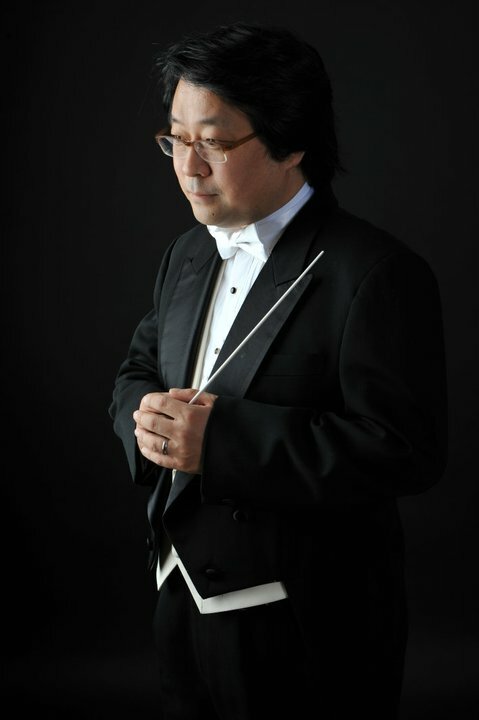 University of Memphis Symphony Orchestra, Pu-Qi Jiang, conductor, Memphis, TN, placed second. 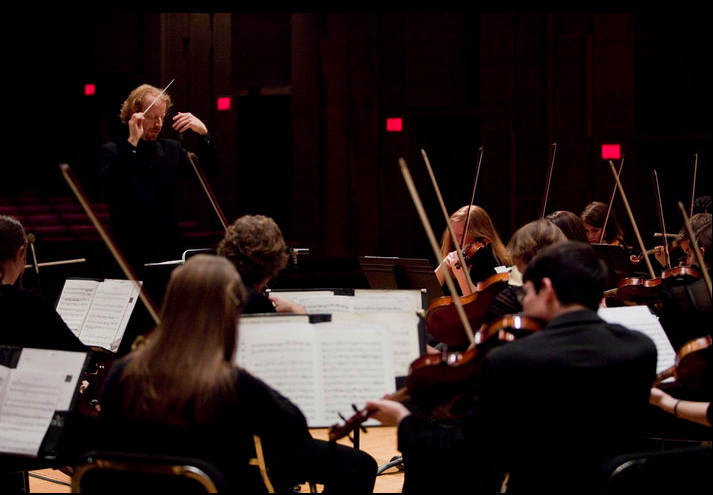 Ithaca College Symphony Orchestra, Jeffery Meyer, director of orchestras, Ithaca, NY, placed third. The American Prize is pleased to announce the winner of The American Prize in Conducting (college/university orchestra), 2011. Orchestral de Paris and many others. 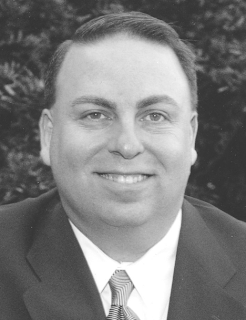 Jeffery Meyer, Director of Orchestras, Ithaca College, Ithaca, NY, placed second. 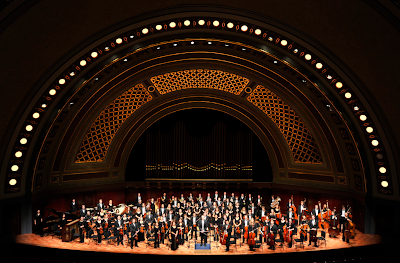 Taeyoung Lee, Mannes College of Music, New York, NY, placed third. The American Prize is pleased to announce the winner of The American Prize in Opera Performance, 2011. The award-winning Crane Opera Ensemble is a significant source for opera and music theatre in the North Country region of New York State. 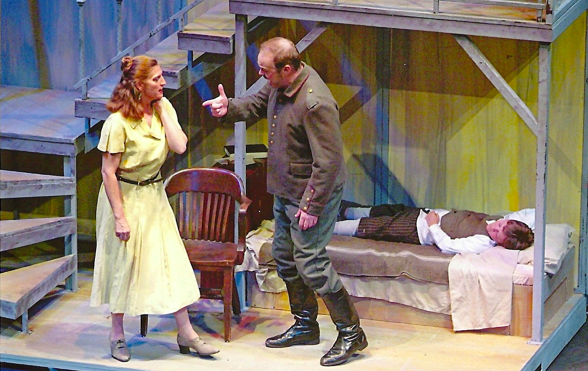 The ensemble is unique as it integrates the College mission of teaching, scholarship and public service, into its fully staged production each semester. The Crane Opera Ensemble was the winner of the 2003 (Division 3) and co-winner of the 2009 (Division 2) National Opera Association Collegiate Production Competition. 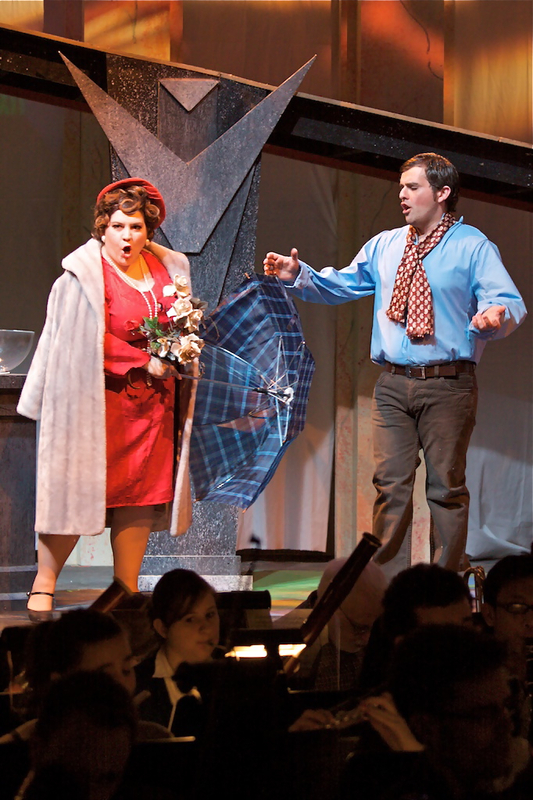 We are proud of our opera education outreach program which brings North Country school children to campus to experience opera performances and post-performance activities. 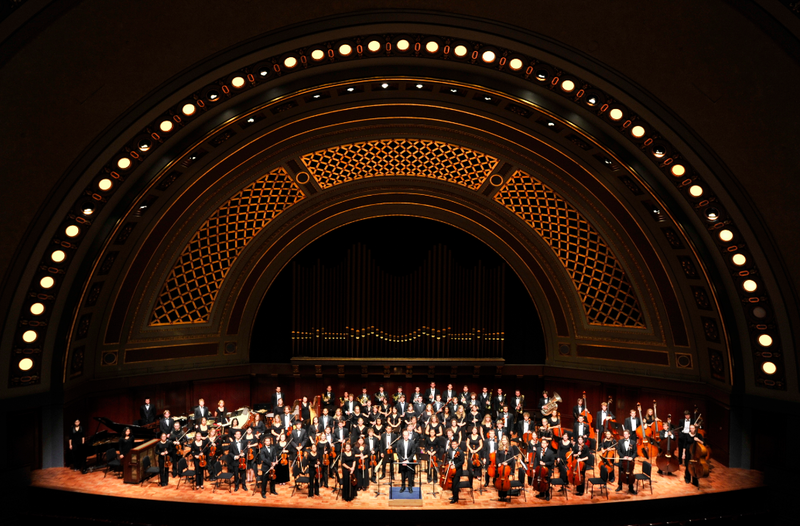 To date, over 4,000 children have had the opportunity to experience opera, most for the very first time. The Crane Opera Ensemble regularly collaborates in many ways with the SUNY Potsdam Department of Theatre & Dance. 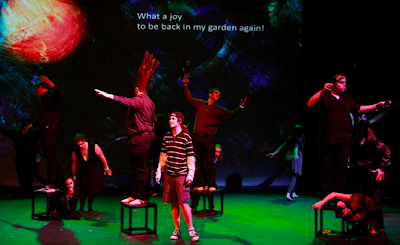 A collaborative musical is produced every three years which has included such productions as Cabaret, Urinetown and On The Town. 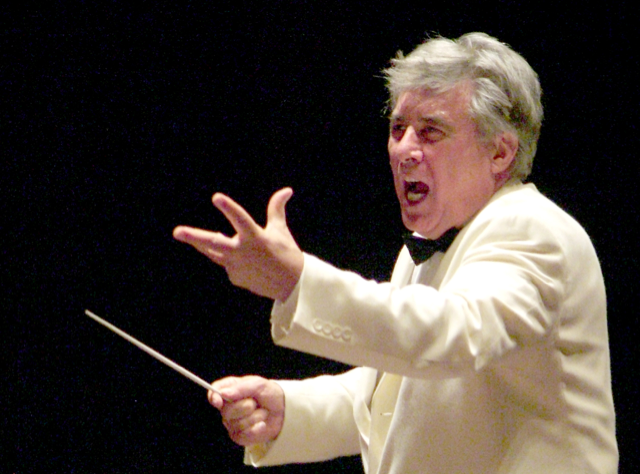 The American Prize is pleased to announce the winner of The American Prize in Opera Conducting, 2011. 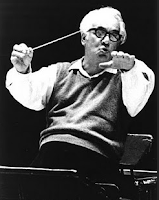 Founding Music Director, Portland SummerFest Opera and Oregon's Astoria Music Festival (where he recently conducted the Northwest premiere of Wozzeck); Producing Artistic Director of the Globus Theater in Novosibirsk (where he recently conducted the Russian premiere of West Side Story) , Principal Guest Conductor, Siberian State Philharmonic; Founding Conductor Laureate of California's Pacific Symphony: former conductor, Amadeus Opernensemble, Salzburg. 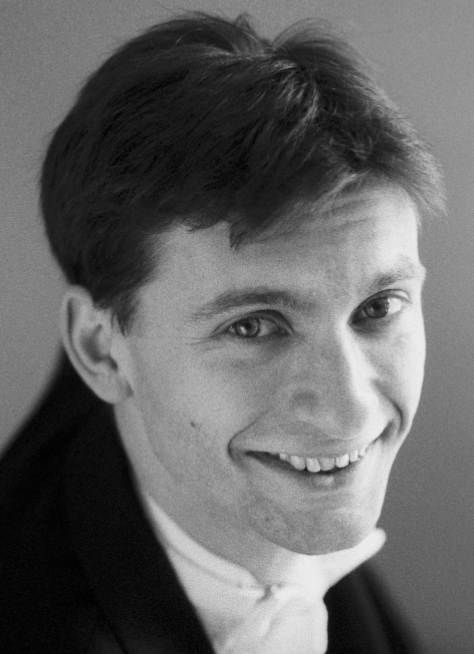 Many recordings with the London Philharmonic, Slovak State Philharmonic, Vienna Chamber Orchestra, Czechoslovak Radio Symphony, Les Concerts du Monde Baroque Orchestra, Pacific Symphony, Korean Symphony: Grammy Nomination, CD Hall of Fame, and other awards. The American Prize is pleased to announce the winner of The American Prize in Choral Performance (College/University Division), 2011. 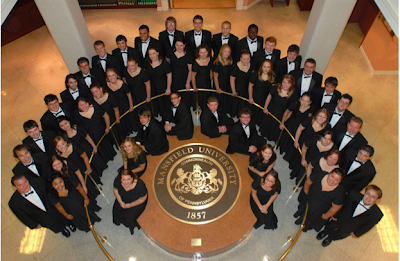 The Mansfield University Concert Choir, Mansfield, Pennsylvania, has achieved an impressive reputation of excellence, having been chosen each of the last nineteen years to perform at MENC, ACDA, or NCCO conventions across the country and for international festivals around the world. 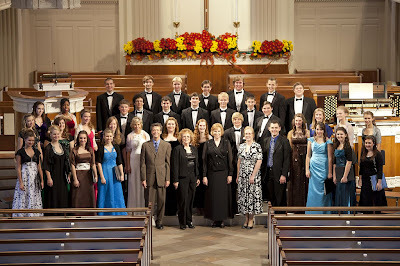 In 2008, they won the Championship in the Gospel & Spiritual Category and placed second among 36 choirs in the Mixed Youth Choir Category at the World Choir Games in Graz, Austria. 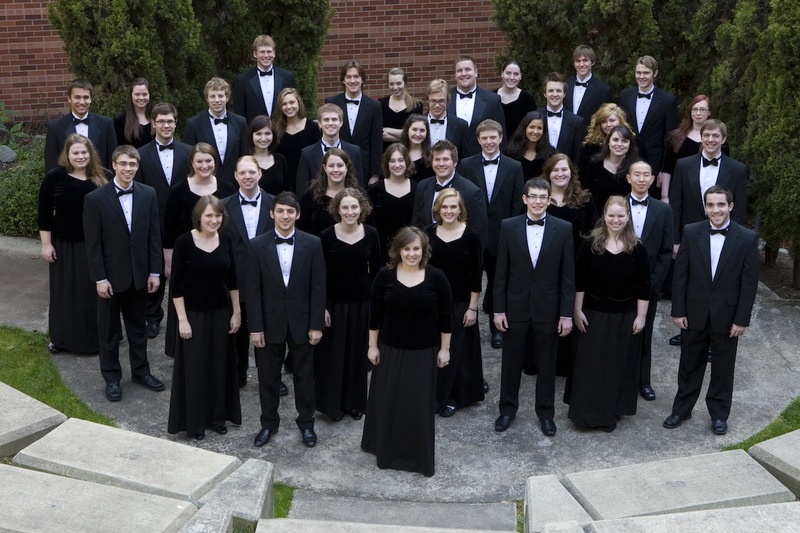 Pacific Lutheran University Choir of the West, Richard Nance, conductor, Tacoma, WA, placed second. 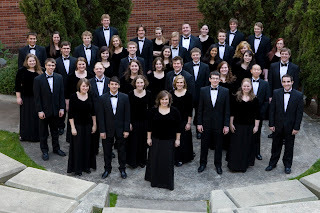 University of Arizona Symphonic Choir, Elizabeth Schauer, conductor, Tucson, AZ, placed third. 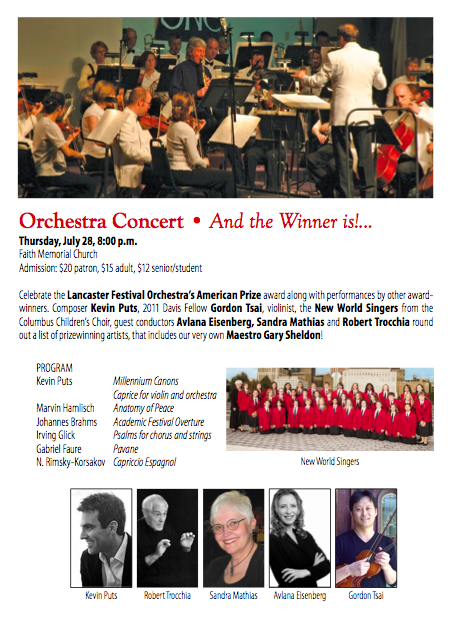 The American Prize is pleased to announce the winners of The American Prize in Cconducting (College/University Choral Division), 2011. 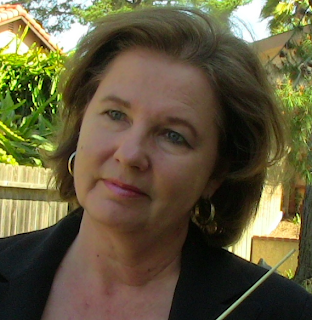 Carole Ott, conductor, is Assistant Professor of Choral Music at the University of North Carolina at Greensboro. 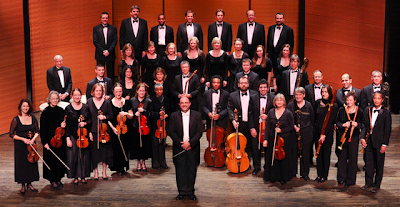 At UNCG, she directs the Chorale and teaches undergraduate and graduate level conducting. Additionally, she is the director of the Winston-Salem Symphony Chorale. 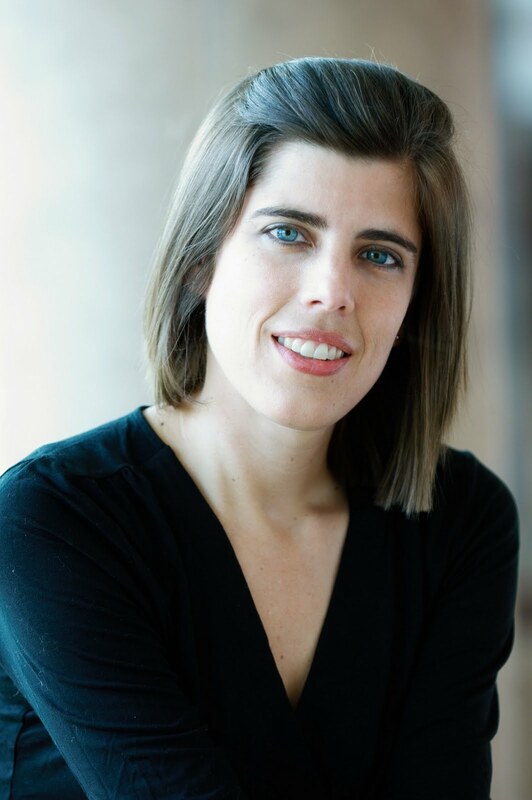 Ott recently joined the faculty of Blue Lake Fine Arts Camp where she serves as director of the International Choir and Alumni Choir. Her degrees include an MM and DMA from the University of Michigan. Peggy Dettwiler, conductor of the Mansfield University Concert Choir, Mansfield, PA, placed second. 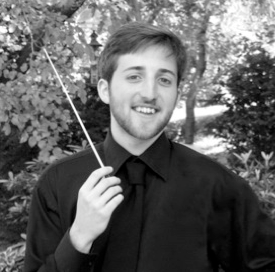 David DeVenney, conductor of the West Chester University Concert Choir, West Chester, PA, placed third.